- Ready to run and no assembly needed. 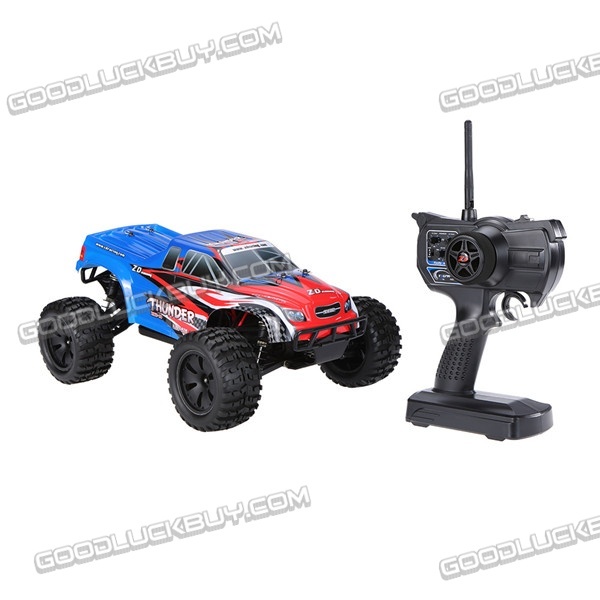 - Standard servo for higher maneuverability. 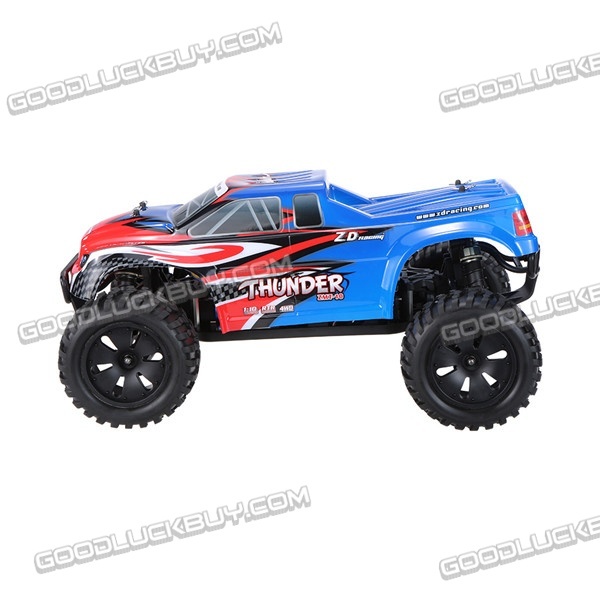 - Full proportion 1/10 scale racing car design. - With 7.4V 2400mAh high capacity Li-Po battery. - Equipped with 3300KV T3650 high intensity brushless motor. - 2.4GHz supporting a range of remote control about 150 meters. 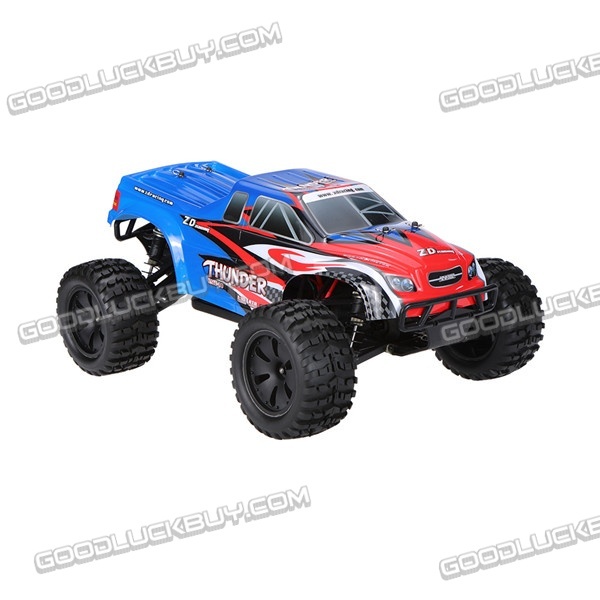 - Four-wheel independent suspension system suitable for various racing games. - Shock absorption and collision avoidance design provided longer service life. - Fashionable car-shell design which can reduce the wing drag uttermostly. - 45A waterproof brushless ESC can effectively extend the service life of the car.